An ultra-portable UHF RFID Reader, which communicates via Bluetooth to a Host (Android / Windows Device). 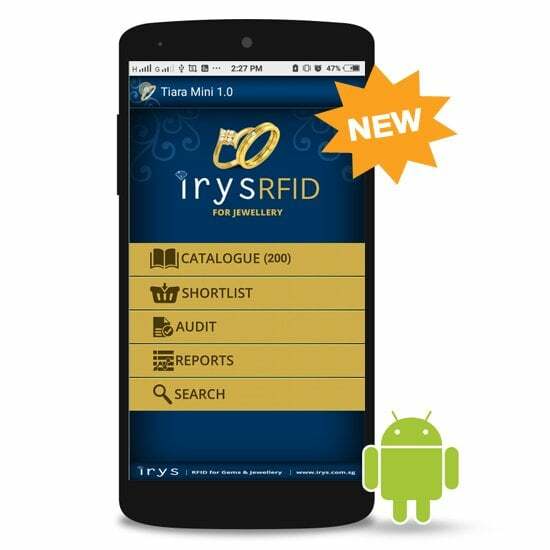 Once the devices are paired, the scanner automatically detects rfid tags for jewellery items and transfers the data to the host. 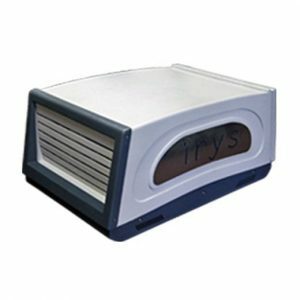 This device is used for item search, preparing lists and performing a full stock audit. 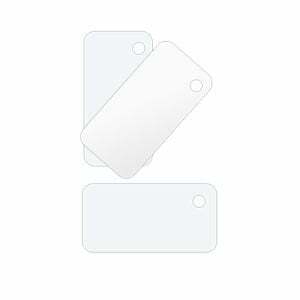 Starter kit includes the hardware, software and services associated with getting a single site live on RFID. 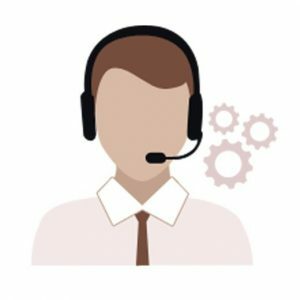 The services do not account for any customization/integration services required to integrate with the backend ERP. An ultra-portable UHF RFID Reader, which communicates via Bluetooth to a Host (Android / Windows Device). 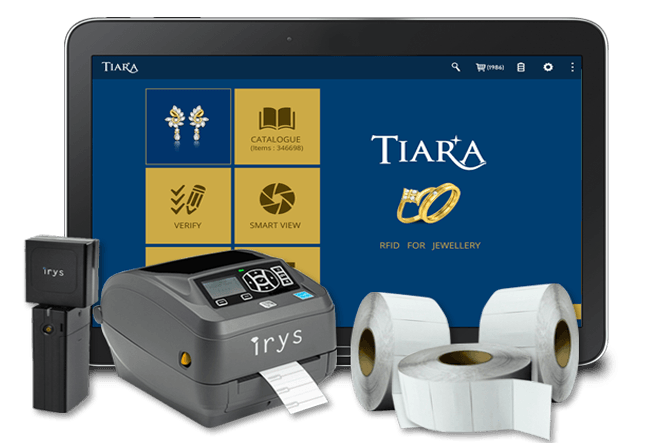 Once the devices are paired, the scanner automatically detects tagged jewelry items and transfers the data to the host. 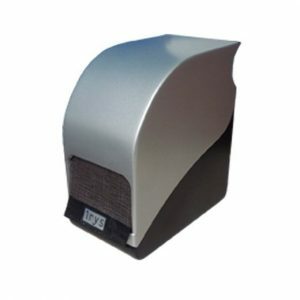 This device is used for item search, preparing lists and performing a full stock audit. 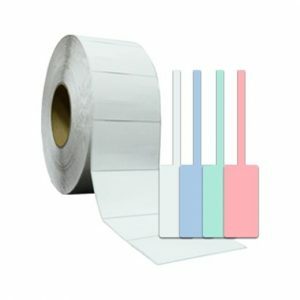 This integrated Barcode Printer + RFID writer is useful in printing and simultaneously encoding single-use RFID tags, saving valuable time and effort in case of large inventory. 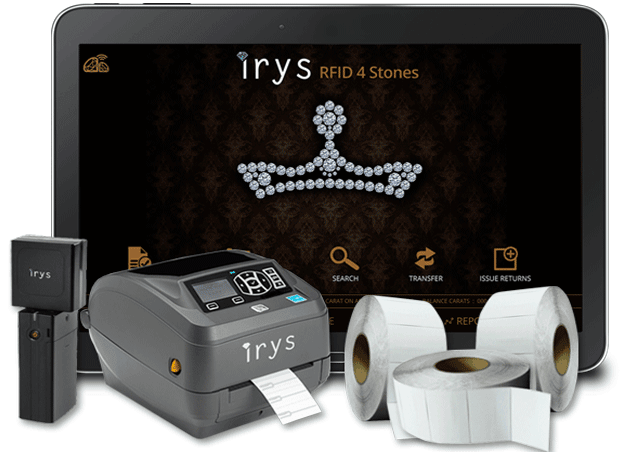 The Jeweler can be assured of rolling out RFID within a very short span of time. 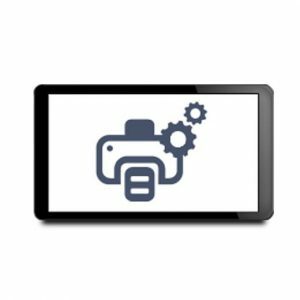 Auto- calibration, high speed accurate printing with encoding of tags and the capability to connect to the cloud makes it easily manageable from any location. 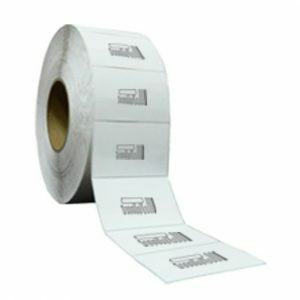 Automated encoding process also provides an additional level of QC for every tag printed; dysfunctional tags are marked as VOID and discarded at the time of printing. 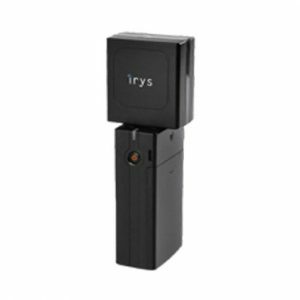 It is a smart accessory used for quick and easy scanning of selective items in a small and packed workspace. 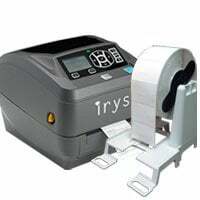 Portable and light in weight, accurate and effortless scanning of selective items irrespective of its proximity with other items has become a reality. 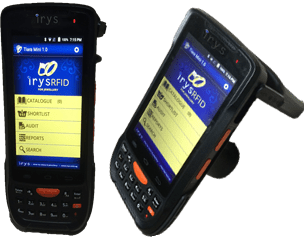 N-Connect is an Irys’ proprietary RFID middleware. 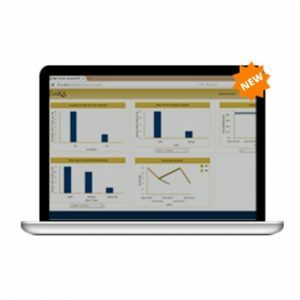 The tool helps software developers overcome integration hurdles to build a stable, responsive and scalable RFID system in the shortest span of time. 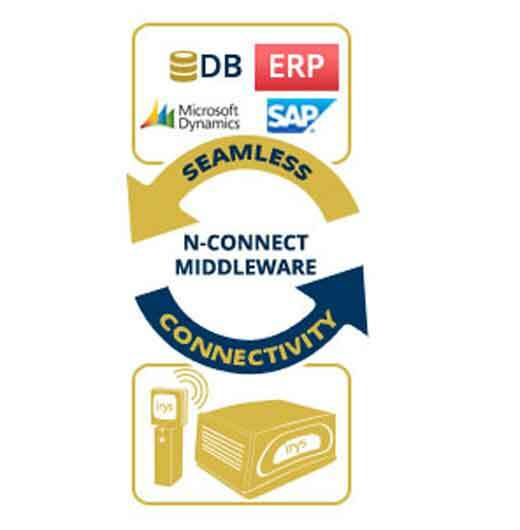 By decoupling the ERP from the hardware’s native protocols, N-Connect provides a device agnostic interface that the ERP vendor can use to avail RFID functions with ease and minimal efforts. What this means is that, the initial integration effort drops from 2 months to less than 10 days, making it work like a plug and play solution. 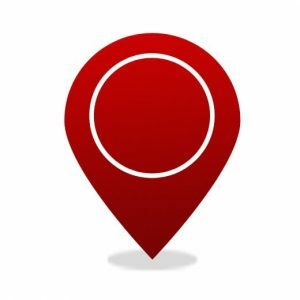 Corona is an Android based application which can not only do stock audit, item search, list preparation but has the ability to track partial movement of the stone lots. This application can be used by certified stone merchants to browse information of over 20 different stone attributes in a single consolidated view including one or more certificate images. 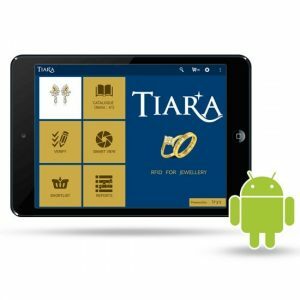 The application unites carat based traceability required for loose stone lots with the piece based traceability for certified stones. 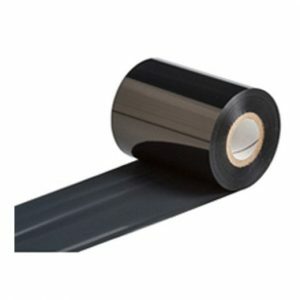 It is a versatile solution powered by all the advantages associated with the technology. 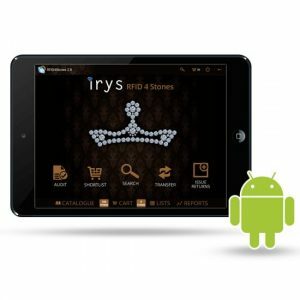 The Irys Smart View function on Tiara, running on Android Tablets at the store level combined with the Irys Business Intelligence module, running on the Amazon Cloud and available on a SaaS model provide for a powerful yet cost effective tool to track customer preferences, identify product viewership patterns and match them against sales, weed out slow moving products and reward performing employees, all while you are seated comfortably in your HQ. Hand-holding and Go-Live support at the actual site of roll out. Typically, an on site implementation and training will take 3 – 4 working days and will be billed @ USD 2000. For locations other than our office locations (Singapore, Thailand and India), the client will have to arrange for travel (to and fro, including visa fees), accommodation and local conveyance for engineers travelling from our nearest office location to the site of roll out.